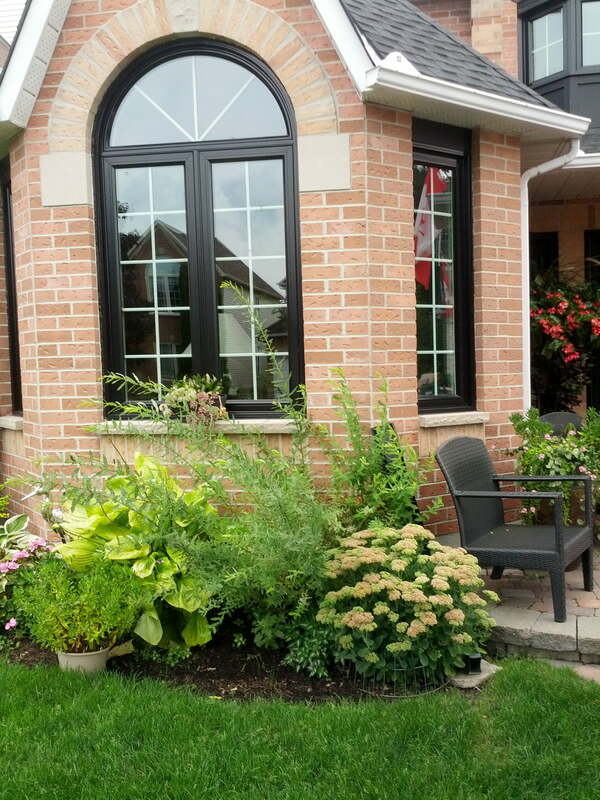 The BestCan windows and doors team just wrapped up a job in Orléans – a suburb just East of Ottawa. 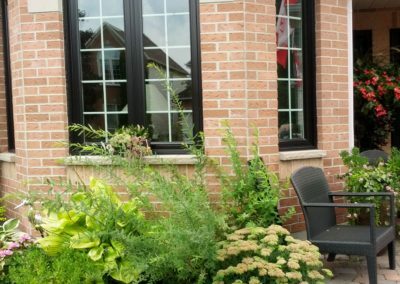 This homeowner was looking to update the look of their home, while enhancing curb appeal. 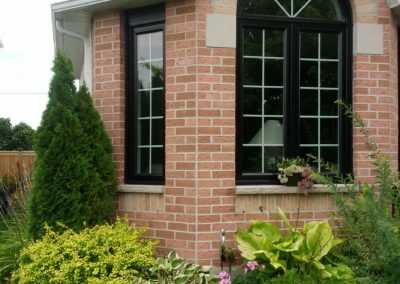 Naturally, the installation of energy-efficient windows was also a key factor. 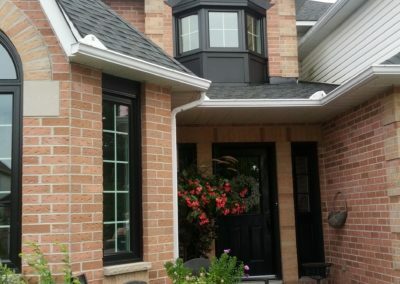 More often than not, homeowners opt to stick with conventional window frame colours (white, taupe, cashmere and stone). 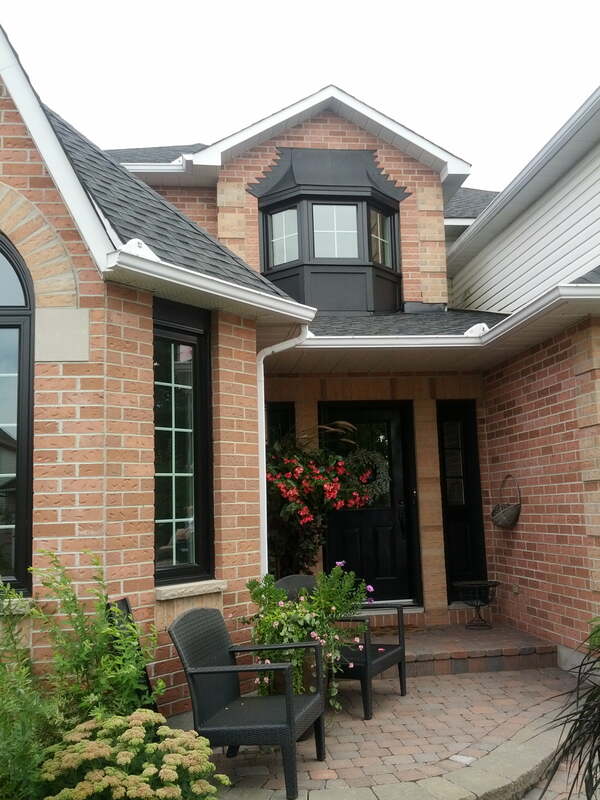 In this case, we feel the homeowners choice to go bold was extremely wise. 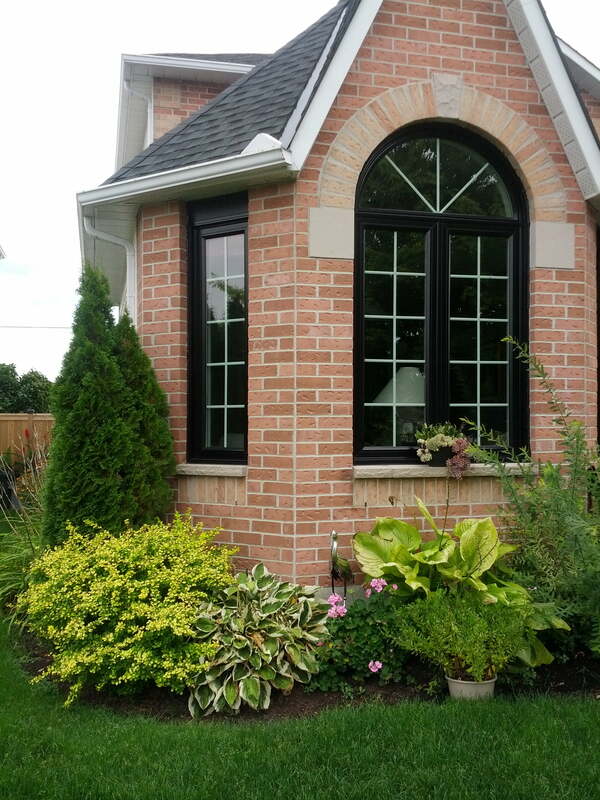 The deep, rich tone now highlights their brick and creates a stunning focal point… as do their gardens!